ABC staff have been warned to prepare for painful budget cuts, job losses and the “tragedy” of the government scrapping the Australia Network international broadcasting service. In an email to ABC employees, ABC board member and veteran journalist Matt Peacock argues even a small reduction to ABC funding will threaten jobs and lead to cutbacks in regional areas. Any cuts will have major effects. There is no real flexibility within current services to trim ‘fat’. We have already seen the result of previous cuts. Inevitably, they increase centralised production from Sydney, with a corresponding cutback to regional and state-based facilities and less local output. He also says the ABC is being targeted by the Murdoch press, which he claims has a commercial agenda to limit the public broadcaster’s reach. 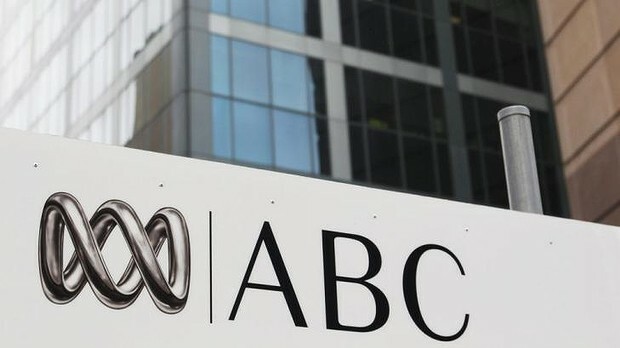 Fairfax Media has reported the government is considering applying an “efficiency dividend” to the broadcaster and ABC executives have been planning how they would cope with budget cuts of 10% and upwards.